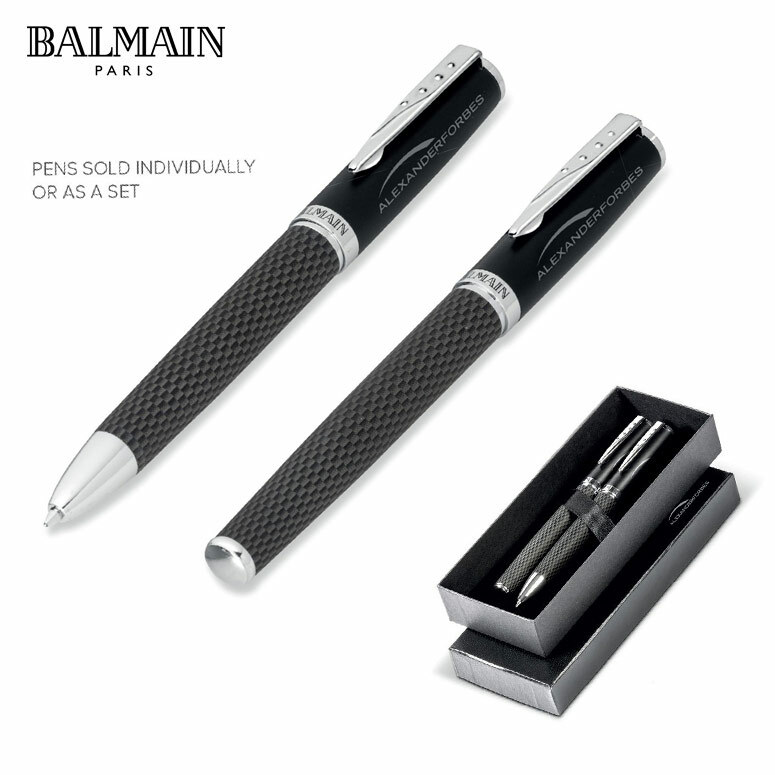 This stylish and sophisticated addition to the executive’s pen set, the Balmain Lattice Ball Pen is a well designed office companion that is as fashionable as the Cape Town business world itself. 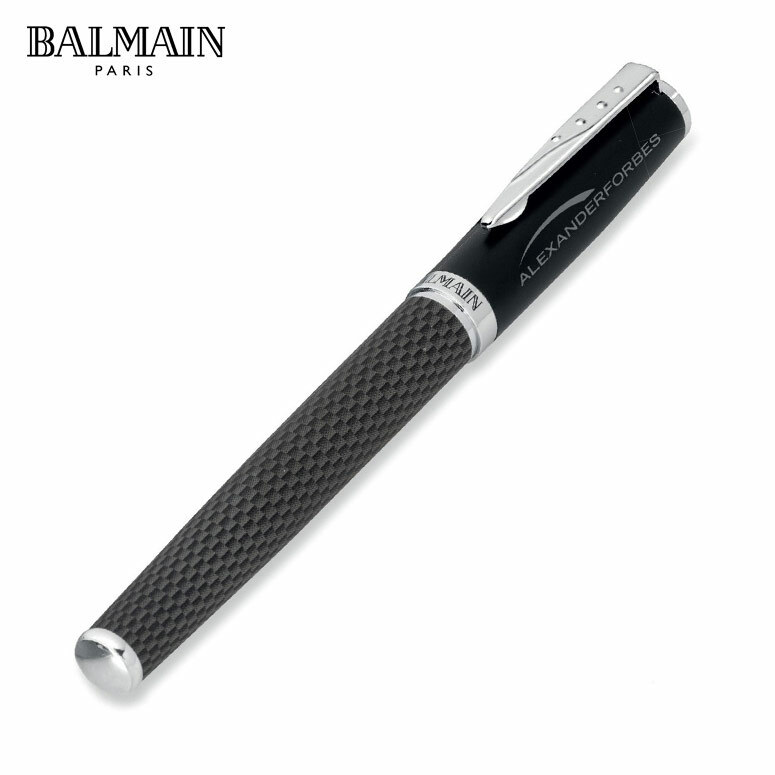 This textured pen gives off a unique and vibrant feel, combining the contrast of the lower barrel and the flat finish of the upper barrel to create a product that is pleasing to the eye. 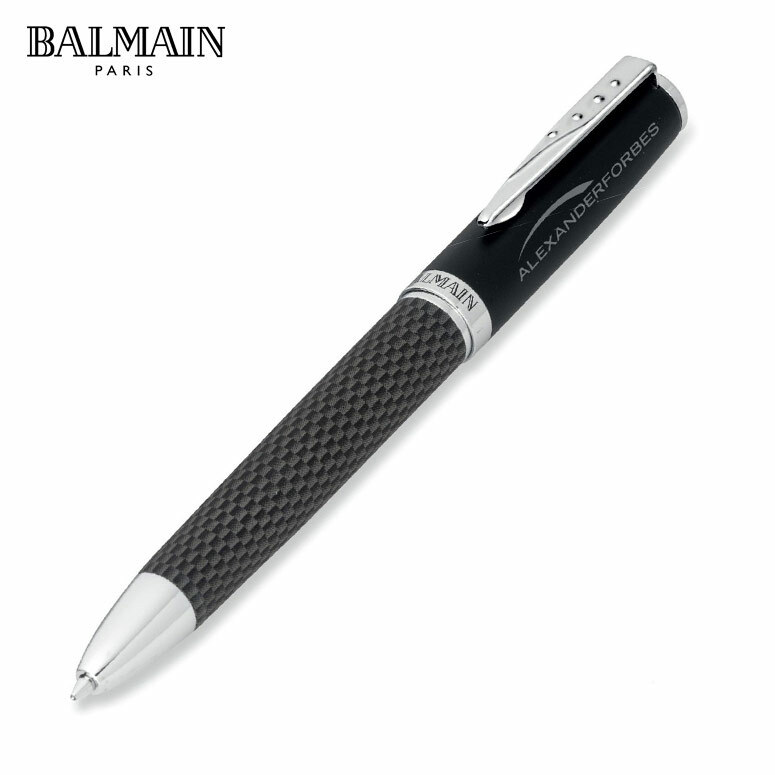 Embodying writing comfort and a timeless appreciation for style, the Balmain Lattice Ball Pen is something special for those well deserving parties. 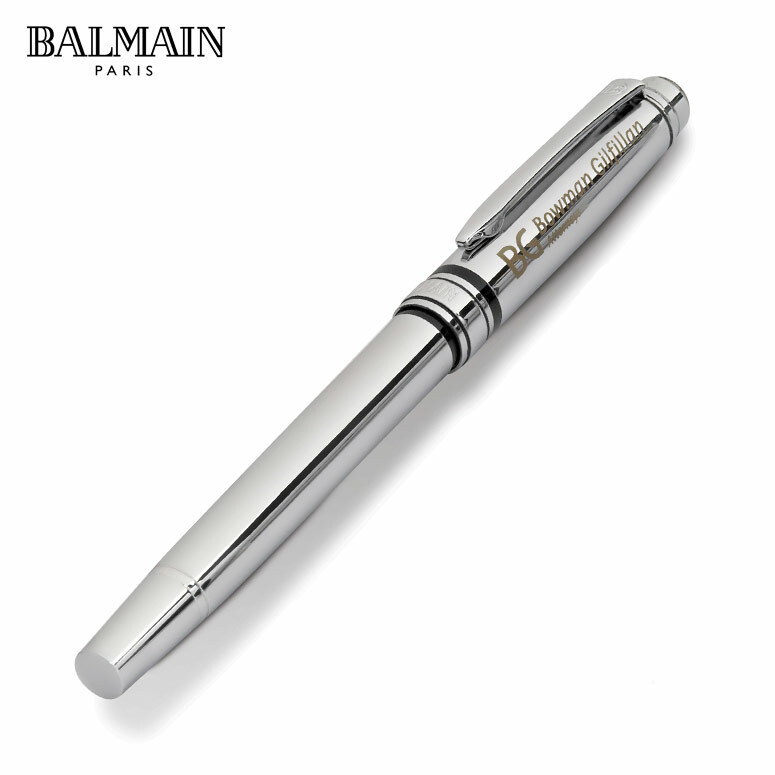 A perfect way to give back to important clients or staff members, a gift like this can set the ton for all future encounters. 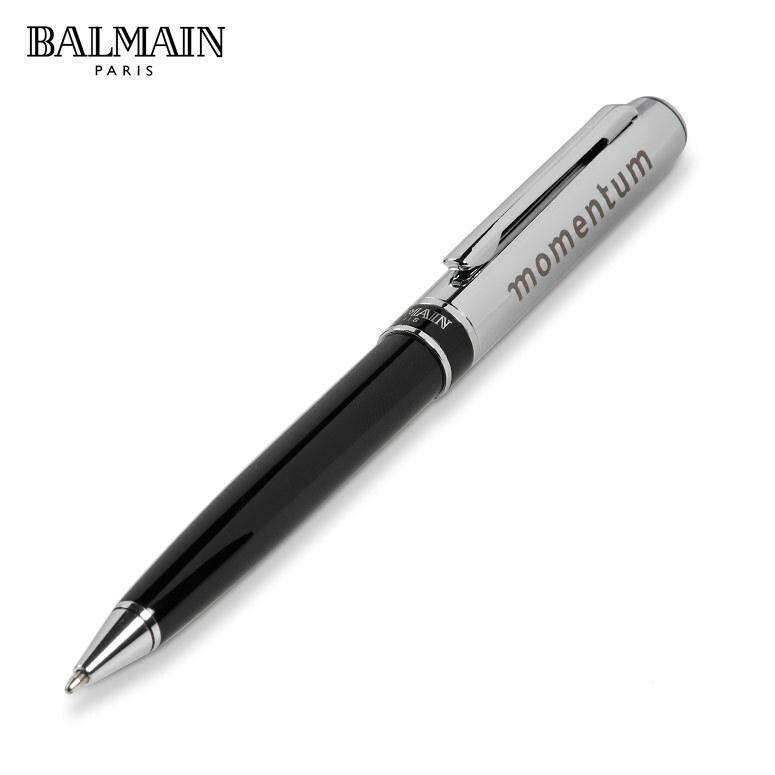 A brilliant way to market your brand as well as connect the brand to people in the business environment, this can be the best way to promote your business- though real connections rather than general messages. Show your clients and staff members how your brand is always there, with nothing but their best interests at heart as you give them something useful and elegant to best get along with their business. 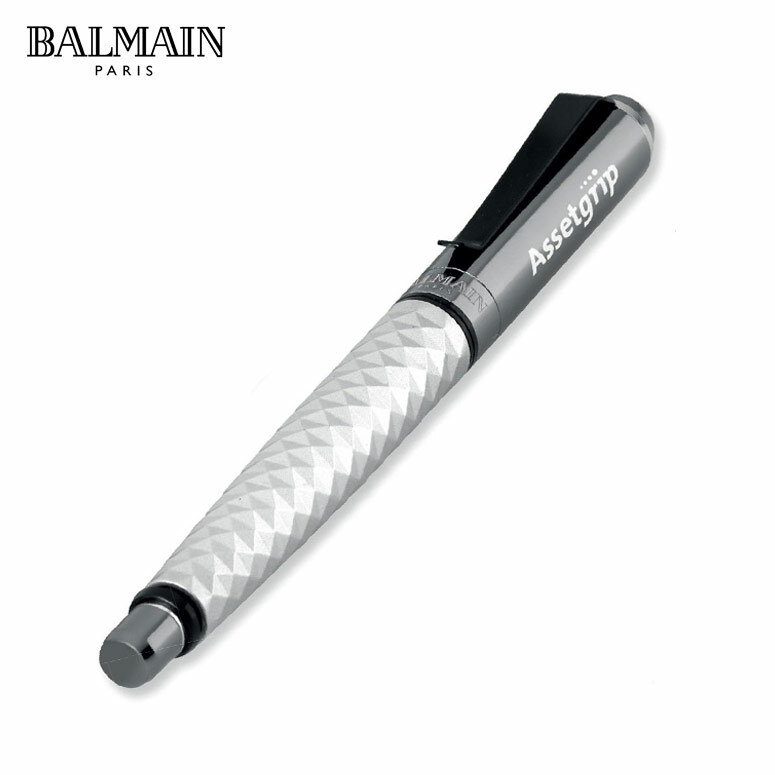 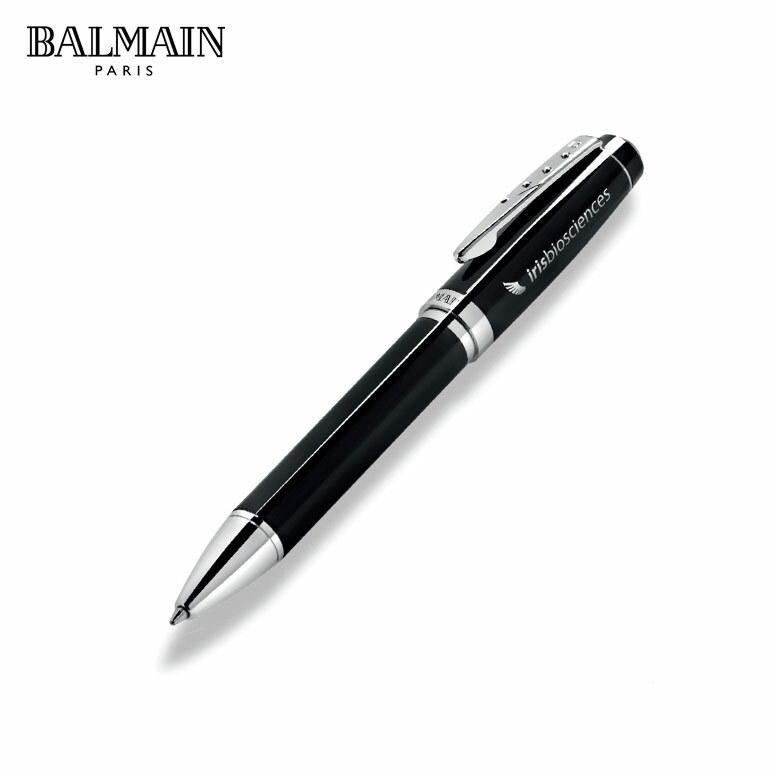 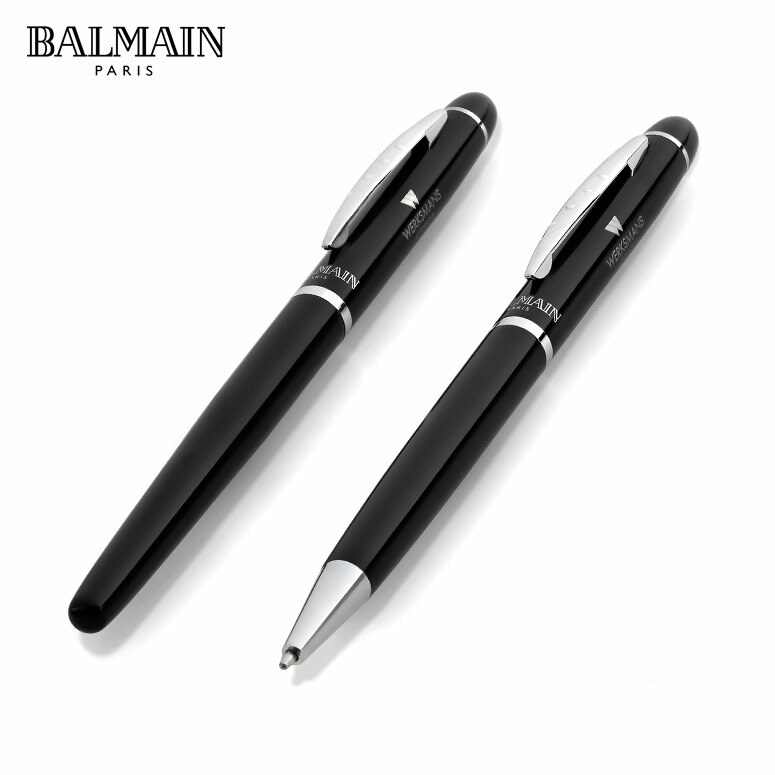 Balmain Pens are high-end corporate gift pens for the business executive.